Autocannons as an available option. 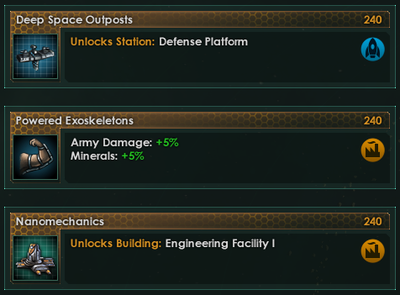 research stations on the galactic map. 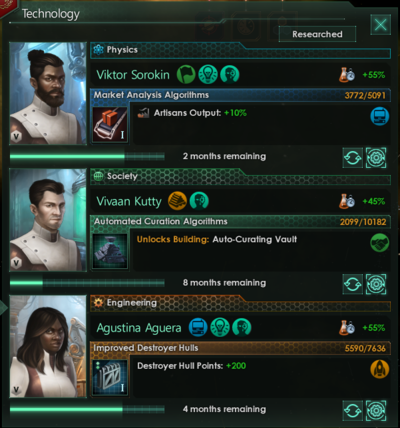 +1000 Engineering research (stored research). Engineering stored research bank will completely deplete. Global Energy Management (750 base cost). Aside from its home system, it owns 2 other systems and 1 colony.